What Will My Babies Look Like? You already know that any babies you have will be adorable, but do you wonder what they'll actually look like? Though it's fairly impossible to guess what your future babies will look like based solely on you and your partner look like, take this quiz to get a possible glimpse into what your future baby will look like. 1. 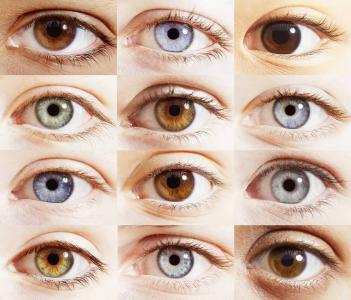 What eye color combination do you and your partner have? We both have light colored eyes. One of us has dark eyes and the other has light eyes. We both have dark eyes.